After a beautiful wedding ceremony, you and your guests are ready and raring to go to get celebrating your marriage party-style. In order to get your guests into the party mood, there are a few things that you can consider to create a really fun wedding reception. As providers of event lighting solutions such as our popular uplighting hire in Essex, we definitely know a thing or two about event preparation. 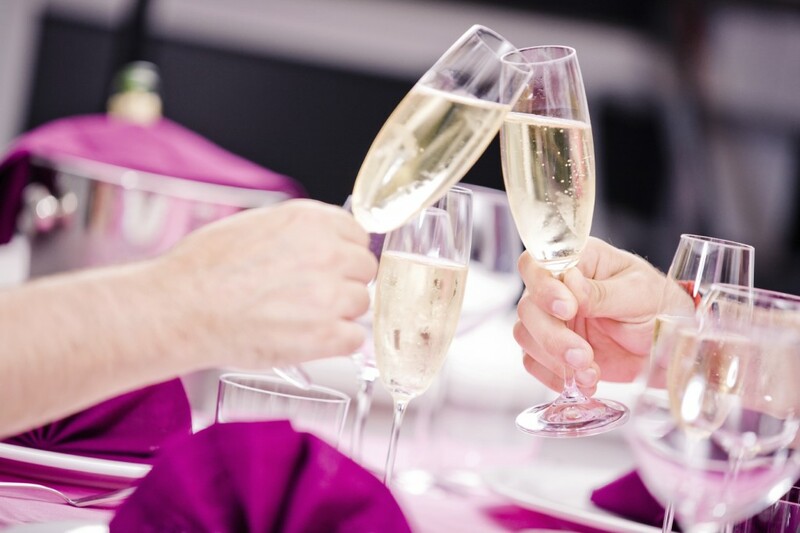 Here are our 3 tips on how to put on fun wedding receptions that will really get your guests talking! It’s the moment everyone at your wedding reception has been waiting for, so it’s a given that all eyes will be on you during your first dance together. This gives you the perfect opportunity to surprise your guests by changing up the format that your traditional first dance would usually take. You could start off with a beautiful, traditional tune that everyone will “aww” at… and then snap into an a more upbeat, lively tune with some perfected choreography that you have practised before the big day. 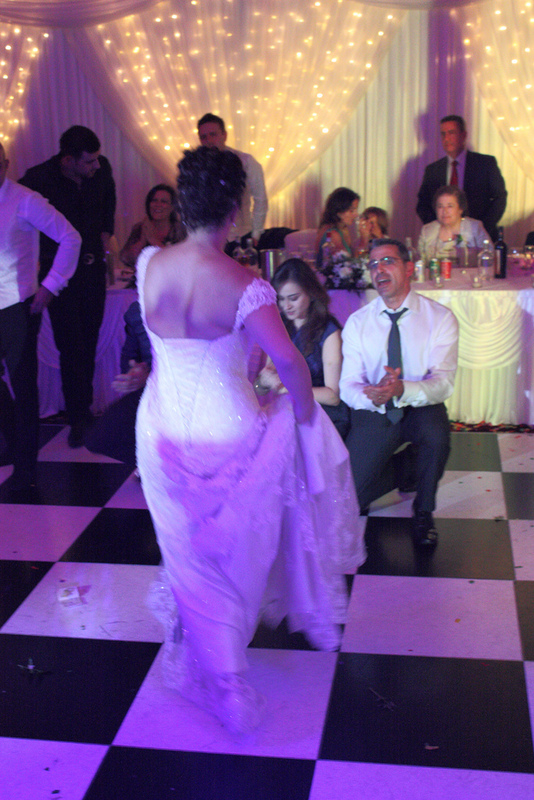 Your guests won’t know what has hit them when you start swinging your partner around during an amazing Latin number! You may have many people that you want to thank on your big day, and that is completely understandable. However, rather than toasting every man and his dog who helped you get to this particular moment in your life, try to keep any toasts short and sweet to avoid people beginning to get bored. Try to ask people in advance to keep their speeches under two minutes so that all the important people who need to be mentioned are, and to keep those long, hilarious stories from the past for another get together such as a pre-wedding dinner or later on during the night. Whoa there… we aren’t saying start planning your life around kids! Weddings can be an incredibly boring even for younger children, especially those who don’t really understand what is going on. What we do know is that most kids love to party, so your wedding reception needs to cater for them as well as your adult wedding guests. Play a few songs that the kids can get involved with, such as the Macarena… you can teach the new generation the dance routine! 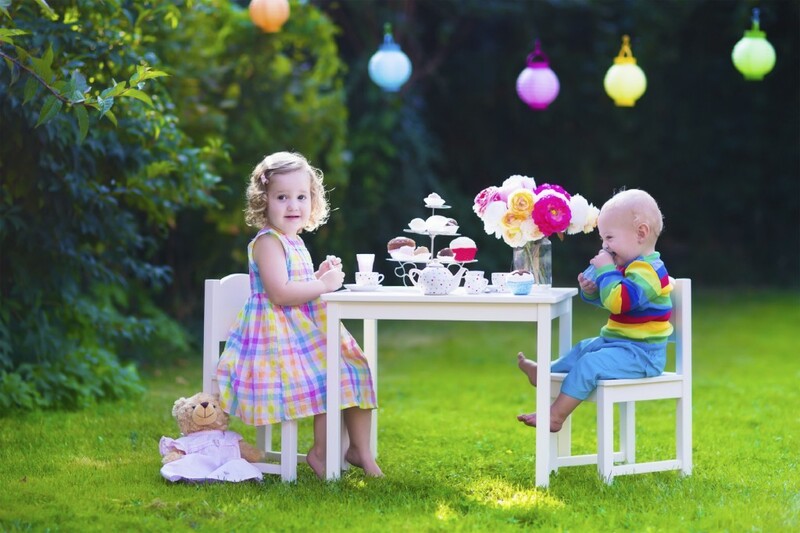 You can also set aside an area that the kids can go and play together (supervised of course) giving those children who may not want to be in a disco atmosphere somewhere to go and enjoy themselves. Weddings should be filled with fun from start to finish, including your wedding reception. Part of the fun comes from creating the perfect atmosphere with decoration and lighting of your venue. If you are looking for an attractive lighting solution that creates a vibrant, exciting atmosphere, don’t hesitate to contact us here at Monitor Lighting. We have a wide range of lighting solutions to suit all requirements and venues, so call our team on 07950 729 708 and we will be more than happy to help you find the perfect lighting for your event.